Undercurrent is holding their 5th networking event on Monday, December 16th. The event will be at 8 PM at Frida’s. There is no cover to attend and they will have free beer for the first 50 attendees. Undercurrent is a local initiative that hosts monthly social events around Memphis. To learn more or to RSVP, visit their Facebook invitation here. Memphis Heritage is hosting a holiday party on Wednesday December 11th. The event will be held beginning at 6:00 PM at Howard Hall. Howard Hall is located at 2282 Madison Avenue at Edgewood. MHI current members will be able to pick up their 2014 Calendar at this event. The 2014 calendar honors the Orpheum Theatre. If you are not a member of MHI you can join at the door. Guests are welcome. 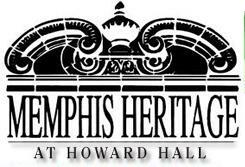 To learn more about Memphis Heritage, visit their website here. 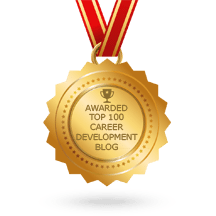 The New Memphis Institute has launched a new program that’s a great networking opportunity for high performing 20-somethings. The Embark program is a three-month, cohort-based leadership experience empowers participants to set a course for their career and to build relationships with others ready to make a difference in Memphis. If you’re interested to be considered for the Embark program, visit the New Memphis Institute website here. The WordPress Memphis group is having a meeting tonight at 6 PM. 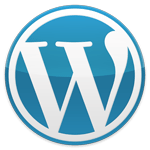 This is a great opportunity for those interested in technology or blogging to both meet new people and improve your WordPress skills. The meeting will be held at Emerge Memphis. Emerge Memphis is the small business incubator in Downtown Memphis. Its address is 516 Tennessee Street. To join the WordPress Memphis meetup and to RSVP for tonight’s event, register here.